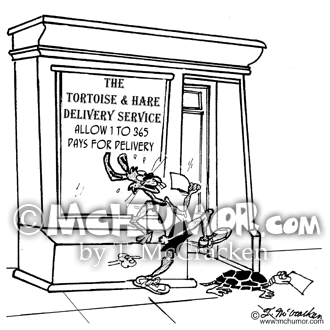 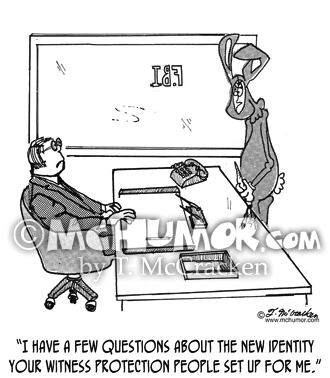 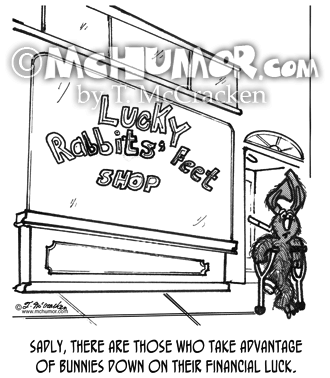 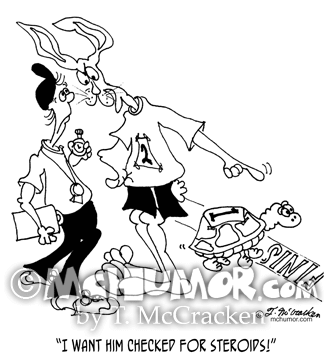 Beauty Cartoon 4913: A man in a barber chair with a rabbit on his head. 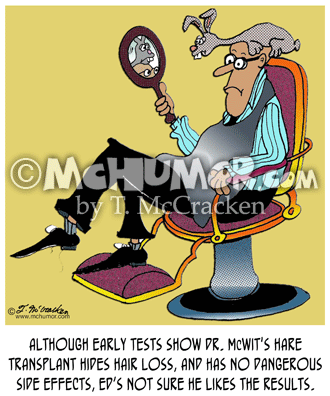 "Although early tests show Dr. McWit's hare transplant hides hair loss, and has no dangerous side effects, Ed's not sure he likes the results." 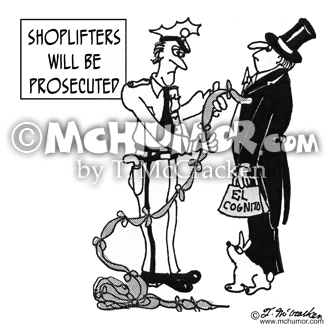 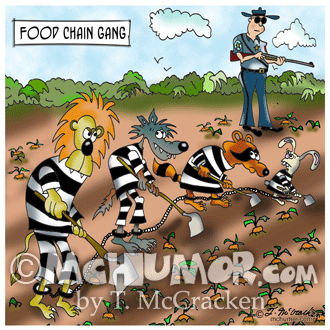 Magic Cartoon 3000: A security guard in front of a sign, "Shoplifters Will Be Prosecuted" searching a magician, El Cognito, and is perplexed as he pulls hundreds of handkerchiefs tied together from the man's tuxedo pocket. 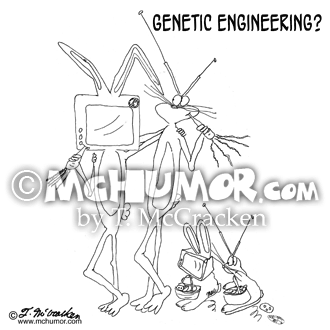 Rabbit Cartoon 0041: "Genetic Engineering?" 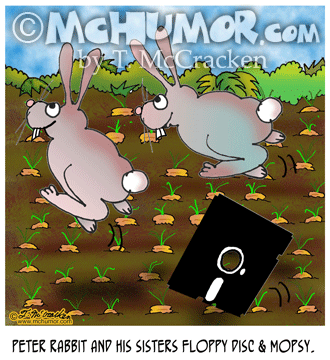 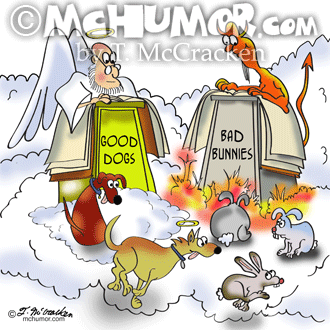 A rabbit with a TV face and rabbit ears, and a Rabbit with a TV antenna's instead of ears."